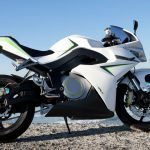 This in-depth, behind-the-curtain look at Energica and how it can rapidly develop and create gives an up-close view on Energica as a company. 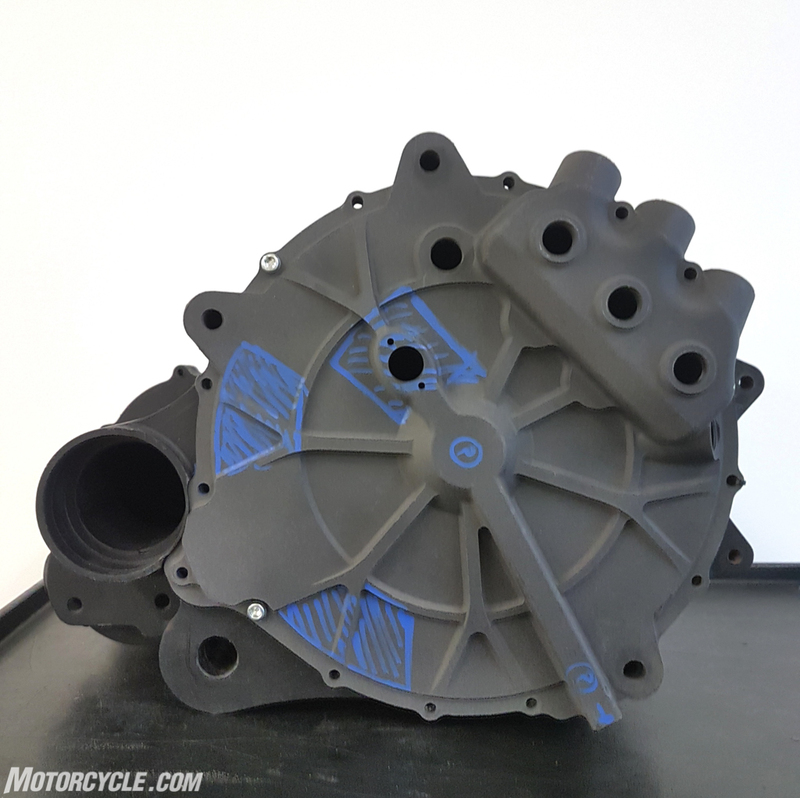 Specifically, seeing how the company makes something like the motor housing – the same one that will be used on the Ego Corsa MotoE race bike starting in 2019 – is particularly interesting. In Modena, homeland of supercars and motor valley of Italy, the first high-performance full electric motorcycles ‘Ego’ was born in Energica Motor Company S.p.A. Ego was rigorously developed using F1 technologies and the Windform® family of high performance composite materials. Energica was created and engineered through the CRP Group, whose decades-long activity in the field of High Precision CNC machining and professional 3D printing, along with Windform® composite materials for Additive Manufacturing, allowed the creation of innovative and avant-garde solutions that have made Energica a unique model throughout the world. 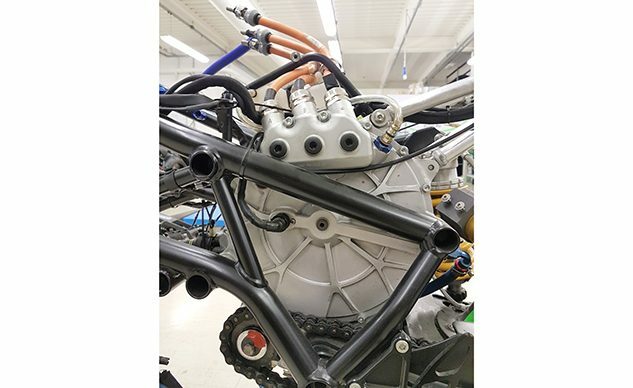 The use of Laser Sintering technology and Windform® composite materials enabled Energica to be on the market quickly, accelerating the prototyping and product development phase. The Energica project stems from the entrepreneurial vision of the Cevolini family, owners of the CRP Group, after the CRP Racing experience in parallel with eCRP back in 2009. The CRP Group was fundamental for the industrial development of Energica since the very first prototypes, which contain parts made with Selective Laser Sintering technology and Windform® carbon or glass fiber filled composite materials. The materials were engineered by the RD department of CRP Technology, the CRP Group’s company that has been dealing with professional 3D printing for over 20 years. Energica has also benefited from the experience gained by the CRP Group in over 45 years of activity as a supplier of innovative and cutting-edge technological solutions alongside the major F1, Moto GP, Rally Raid and ALMS teams. The Group has always provided these teams with a high level of support during the entire development phases of the projects, from the early stages of design and development to the construction process, with consequent recognition of an innovative approach in the use of new materials and technologies. 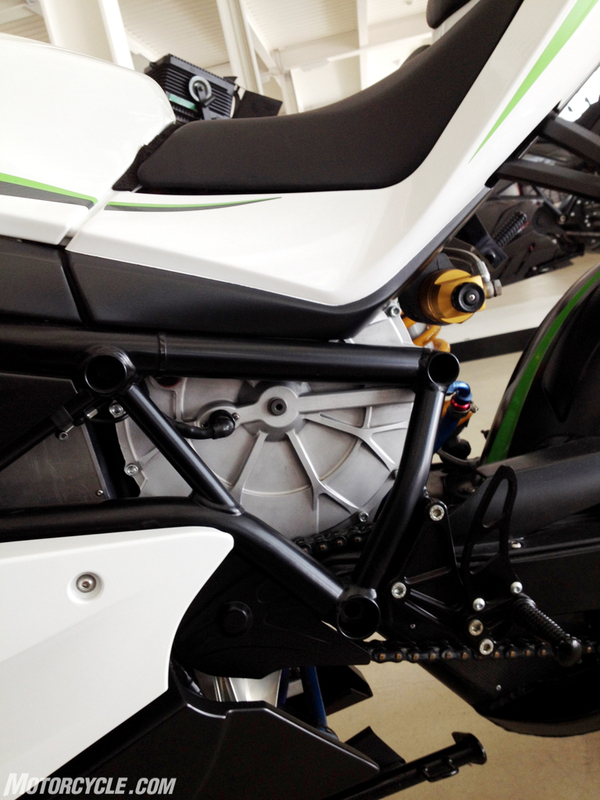 The object of this case study is the creation of the Energica Ego motorcycle motor housing. 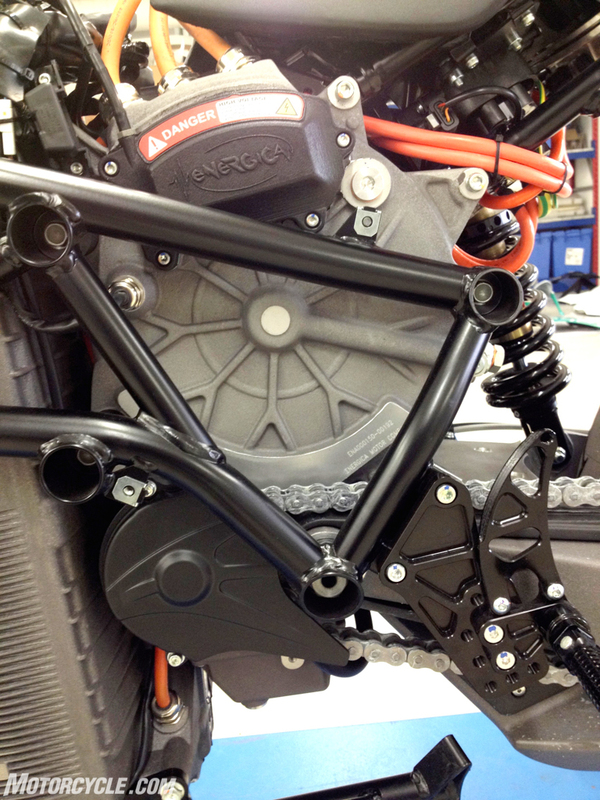 The motor housing is an important component of electric motorcycles, with highly complex features. 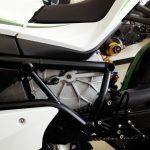 Right from the very start, Energica engineers and CRP Group staff worked together to redesign the component, in order to accommodate the rotor, stator, and the speed reducer. The propulsion unit to be supported is so flexible and compact, that the Energica motor housing can be adapted to any vehicle. The Energica Ego reducer is composed by straight-cut gear train that adds strength while providing simplicity of design and a pleasing sound. The structure holds the shaft and pinion and final drive to the wheel with a standard, tried-and-true motorcycle chain. – Correct sizing of the gears and appropriate choice of materials/ heat treatments. The partial structural support of the frame is provided by the motor housing itself. CRP Technology, the CRP Group’s leader in the field of professional 3D printing with Windform® composite materials, handled the construction of a functional prototype. The prototype was manufactured via SLS technology in Windform® LX 2.0, composite polyamide based material reinforced with a new generation glass fiber now replaced by Windform® LX 3.0. 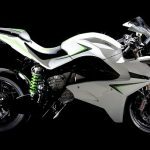 The part allowed the technicians to validate the 3D CAD drawing and helped Energica mechanics to work on the development of the motorcycle. 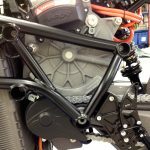 The 3D printed functional prototype was mounted directly on the motorcycle, enabling a full check of potential major issues related to the assembly of each part (machining tolerances, joint of the frame, assembly of the gears and their proper functioning, passage of cables). Thus, it provided the mechanics with functional tools in managing the critical issues that can occur while working on a prototype motorcycle. 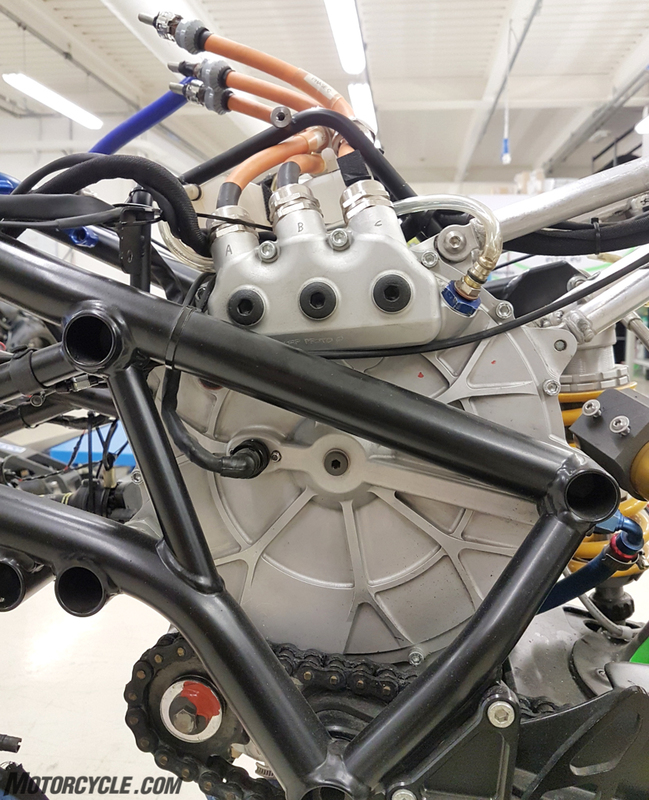 “Being able to touch the 3D printed prototype of the motor housing – the technicians of Energica Motor Company stated – was very important for us, as we are the ones who manage fit and assembly. For example, we have been able to study first-hand if the component can be assembled and disassembled easily; if all the parts can be reached; if it is possible to use standard wrenches … We must put ourselves in the shoes of those who will handle the motorcycle on the market: customers, dealers and mechanics of authorized workshops. Designing and creating a motorcycle is a team effort between designers, technicians and engineers. We deal with technological/engineering, design, functionality issues; the final aim is to match the work of the three sectors. Once the CAD file has been validated, the next phase involved the choice of materials to create an Aluminum prototype. The Aluminium alloys chosen were 6082 and 7075. CRP has produced the CNC machined from billet through CRP Meccanica’s 5-axis production systems. CRP Meccanica is the CRP Group’s specialized company in precision CNC machining for over 45 years in the most performing and demanding sectors like Motorsport and F1. The central part, the largest, originally had a pass-through window to allow the motor to be positioned inside. Each side was a half shell of the whole. One of the two halves was to receive the gearing housing, with a cover to seal it all in. The pinion and oil pan are housed in the lower half of the motor housing. The oil pan originally was created via Laser Sintering technology using Windform® GT, polyamide based glass fiber reinforced composite material. It is waterproof/oil resistant and not electrically conductive. The innovative approach in the use of cutting-edge composite materials and state-of-the-art technologies, combined with decades of experience serving customers, has allowed the CRP Group to quickly select the most suitable materials: 6082 Aluminium alloy for the large motor housing and 7075 for lids. 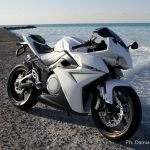 “This phase – Energica technicians added – has been completed in a short time. CRP supported us very much, and we did not have any problem with the component, both during the bench tests and the assembly on the motorcycle: the tolerances required were very complicated and tight, as the project included two rows of bearings (those on the motor, plus the outer ones to support the output shaft). 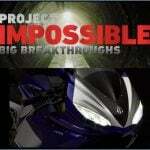 Later, we were able to validate the road-going prototype”. The following phase involved the realization of models for pre-series. The component was manufactured by traditional sand casting process, with the same alloy used in the second phase, taking advantage from the previous experiences.